Earn 105 loyalty points with the purchase of this product. The Ball Obut Match 115 IT is a semi-soft stainless steel ball. This is the versatile ball par excellence, which is equally suitable for shooters, pointers, and backgrounds! 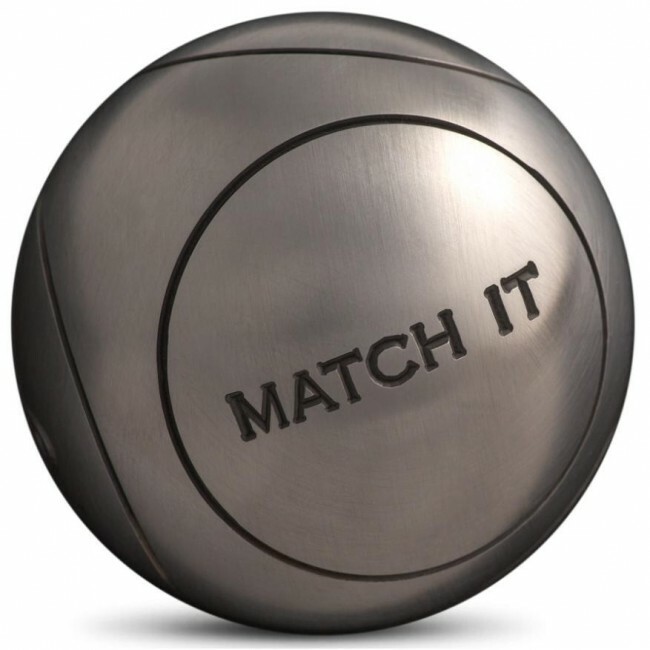 This ball, also called Match IT, is suitable for the most demanding players. 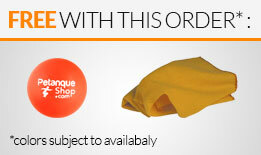 Its rebound is adapted to any style of play and terrain, making it a versatile ball. You will also find in her a very good balance. The quality of its finish makes it mark little surface. In addition, it benefits from the pleasant touch of stainless steel. Delivered in a cardboard box with a storage cover, an Obut boxwood goal and a warranty card. 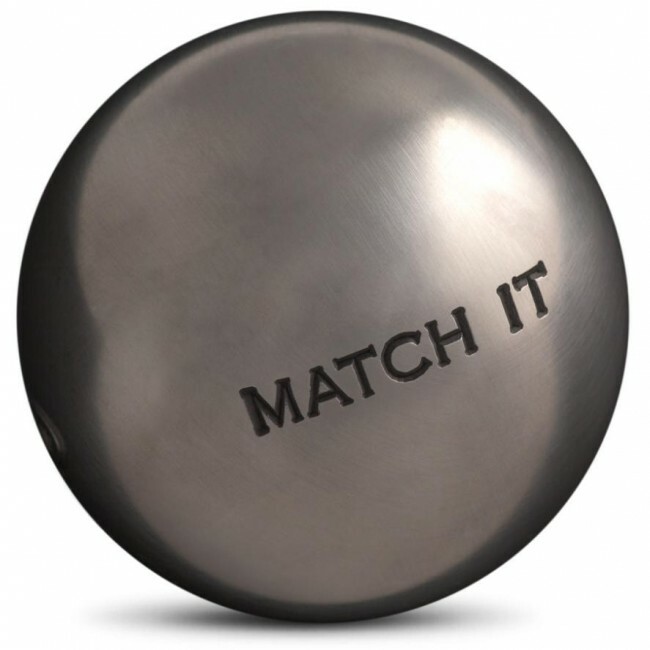 Obut Match 115 IT ball is available with striations or not.